V of K-pop boy group BTS' close celebrity friends―actor Park Seo Jun and singer/actor Park Hyung Sik showed support for V's newest release.  On April 12, Park Seo Jun and Park Hyung Sik shared a post on their personal social media account, promoting BTS' new album 'MAP OF THE SOUL : PERSONA'. Park Seo Jun wrote in the caption, "But do you really need me to promote, Taehyung (V's real name)? This is quite embarrassing." On his post, Park Hyung Sik wrote, "I'm so curious. Why do you even need our promotion? My hands are getting sweaty." Upon reading their posts, fans commented, "This is so cute. Their love and support are everything. ", "Awww, hyungs promoting dongsaeng's album! So sweet. ", "Did V threaten you to do this or something, oppa? So funny! ", and more. 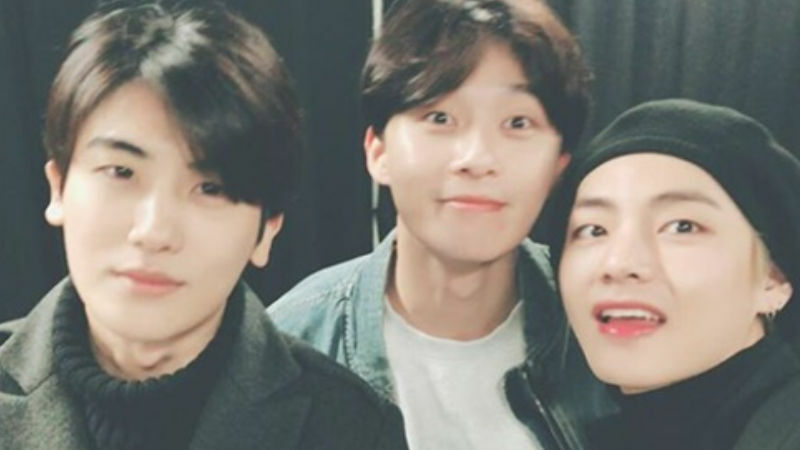 Meanwhile, V, Park Seo Jun, and Park Hyung Sik became friends while co-starring a 2016 drama 'Hwarang: The Poet Warrior Youth' together.